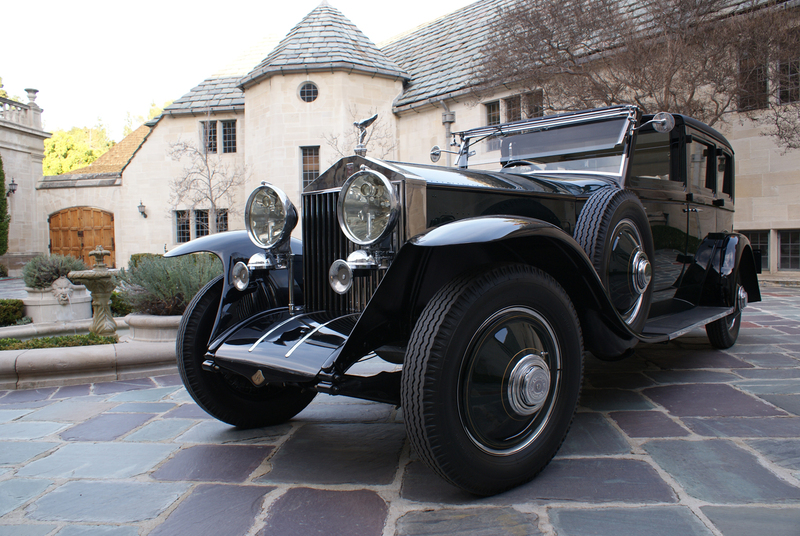 The forecast calls for a beautiful weekend so why not pamper yourself this Sunday and attend the 2nd Annual Greystone Mansion Concours d’Elegance. Hailed as one of the most elegant and prestigious concours events in the U.S. and recently designated an official "Fédération Internationale des Véhicules Anciens" (FIVA) event, Concours d’Elegance will feature over 100 vintage, rare, and unique automobiles and motorcycles. A 1956 Jaguar XKSS—one of just 16 built and formerly owned by Steve McQueen—is just one of the many cars that will be on display. Attendees will have the opportunity to purchase fine art, jewelry, automobilia, and accessories. 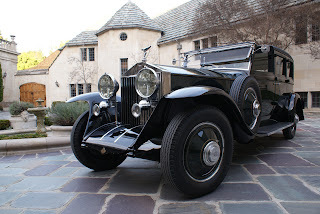 Historical and educational tours of the Greystone Estate will take place throughout the day and four lectures given by Donald Osborne (Sports Car Market Magazine), Lance Coren and Bryan Thomas (Internationally known Ferrari appraisers), Corey Eubanks and Debbie Evans (professional stunt car drivers), and Michael Furman (photo journalist) will be conducted at 11:00 a.m., 12:00 p.m., 1:00 p.m. and 2:00 p.m. Narrative by Nikki Neil, Photo courtesy of Aram Chobanian.